Christmas in the UAE probably attracts some derision around the rest of the world, but if anything we do it with all the bells, baubles and whistles that the rest can. And to prove our point, we’ve got a list of all the best parties, drinks deals, dinners and things to do in Dubai on December 25. Talk The Christmas Day brunch at the Talk restaurant features a Russian-inspired menu and live jazz. 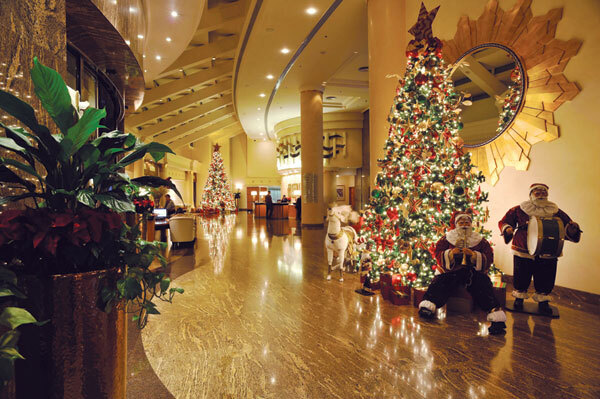 Jumeirah Zabeel Saray How about an Italian beach brunch on Christmas Day? Try Plaj at Jumeirah Zabeel Saray and hear the live band. Bubbalicious This is a good one for children. 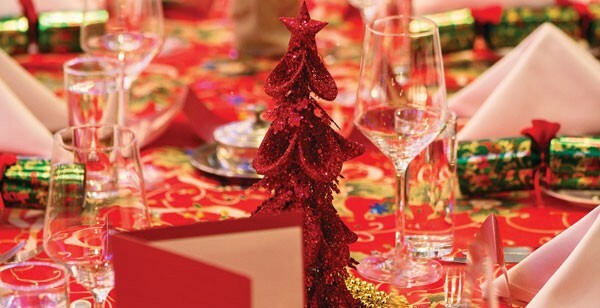 A traditional Christmas spread plus live entertainment, Chinese acrobats, a petting zoo and children’s corner. 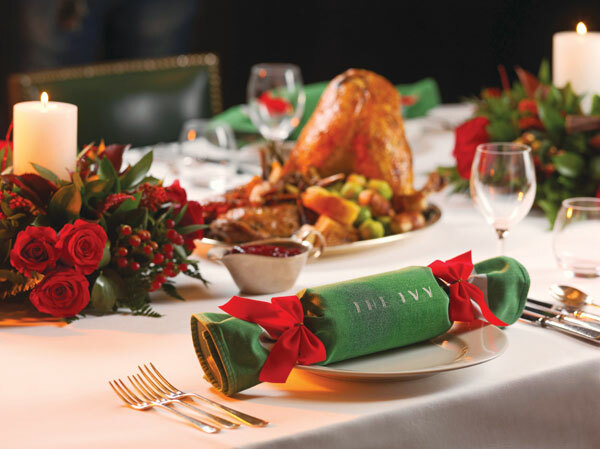 The Ivy A four-course set menu with festive songs from Ciaran Fox, Rachael Calladine, and pianist Stoyan Stoyanov. QUBE Sports Bar Avoid the post-Christmas lunch slump with a family game of pool, darts or shuffleboard. 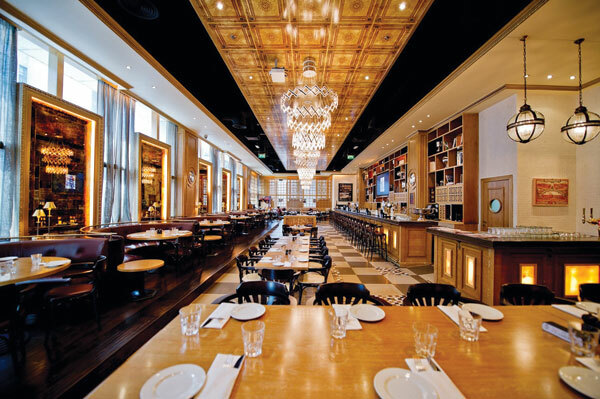 Roberto’s The Italian-style festive fare includes homemade pumpkin ravioli and oven-baked lasagne – plus classic roast turkey for traditionalists. The Gramercy Try their three-course Christmas lunch including slow-roasted turkey and cinnamon glazed sweet potatoes (how good do they sound? ), plus a glass of bubbly on arrival. The Rivington A traditional British four-course dinner with turkey, roast quail, Stilton cheese, Yorkshire Parkin cake, clementine arctic roll and sweet sherry trifle. Plus, diners get a gift from under the tree. Souk Madinat Jumeirah, Dubai, noon to 11pm, Dhs450. Tel: (04) 3666464. Taxi: Madinat Jumeirah. McGettigan’s A warm and welcome atmosphere is assured at the two branches of this friendly bar and restaurant that sure know how to drum up some Christmas spirit. They’re laying on a three-course Christmas lunch with turkey and ham and all the trimmings. Maya Guacamole and tacos on Christmas Day? Why not? Try a Mexican sharing menu for brunch at Le Royal Méridien Beach Resort and Spa’s elegant beachfront restaurant. Go for the premier package below and you also get pool and beach access. Sloane’s As well as turkey, there’s beef wellington and prime ribs, plus – get this – a Trimmings Trolley with all the side dishes you could want. Santa will be in attendance too. Jumeirah Creekside Hotel There’s an international feel to the Nomad brunch featuring festive classics from around the world. Al Dawaar Tuck into a Christmas spread of turkey, salmon, oysters, duck and more while absorbing all the views from this revolving rooftop restaurant. Christmas gift guide for all your family and friends Which star is filming his latest blockbuster at Zabeel Saray?